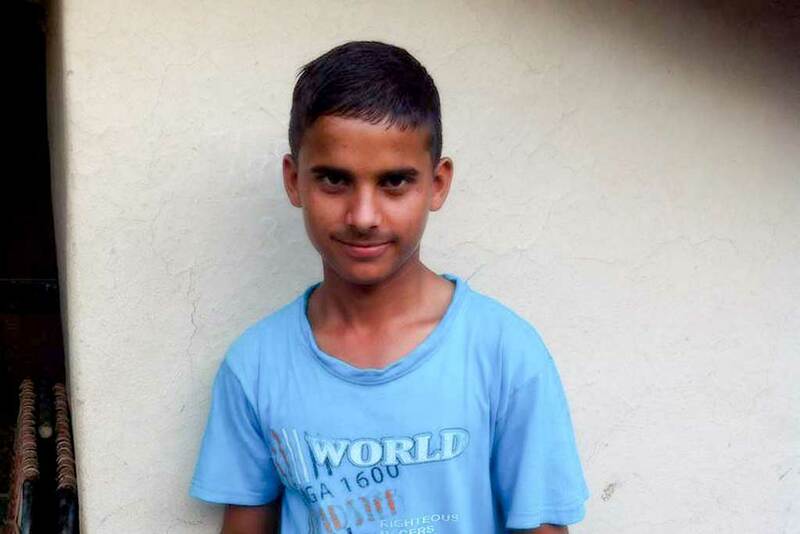 Mintu, a young man in Indpur, Himachal Pradesh, has decided to return to school. He is 17 and dropped out six months ago. His parents are labourers and Mintu’s wish is to one day join the army. Our village coordinator, Ajay, spoke with him about the importance of education and Mintu decided that continuing his school education is a road that can bring a much brighter future for him, his family and his community. According to numbers from UNICEF, India’s drop out rates are high—an estimated 8.1 million children are out of school. Most of them are from impoverished and disadvantaged groups. At the primary level, there is an almost universal enrolment. However, children start to drop out between Class 1 and 5, the rate being 27%. The number reaches 41% before Class 8 and then 49% before Class 10. The figures are higher for children from Scheduled Castes (27%, 43% and 56%) and Scheduled Tribes (36%, 55% and 71%). In addition, there are wide gender disparities in education. For every 100 boys enrolled in secondary education, there are 81 girls. But through decisions such as the one Mintu and many others are beginning to make, the situation can definitely change for the better. Every small step forward joins with all others connected to it and supports the way with more and more strength.